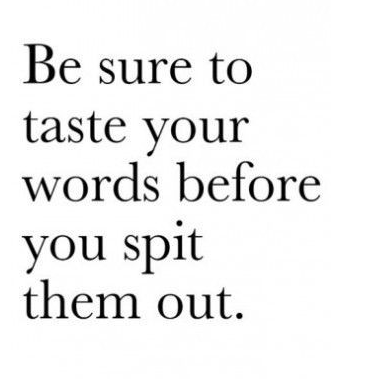 Word to the Wise . . . This entry was posted in Quotes and tagged affirmations, life, quotes, thelookbookphilosophy.com on June 22, 2016 by thelookbookphilosophy. This entry was posted in Quotes and tagged inspiration, passion, thelookbookphilosophy.com on August 20, 2014 by thelookbookphilosophy. Duly Noted and Quoted: Kill Fear and Live!!! Just a quick post from my phone. (gotta love technology!) I’m working on a fun new project that I can’t wait to share with you guys! 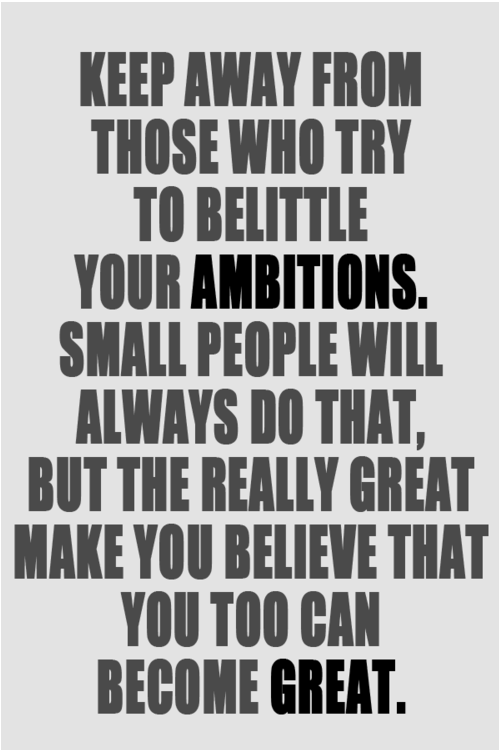 In the meantime, I found the quote pictured above and had to pass it on. Remember that fear often shows up as doubt, criticism, worry and complaints. It wears many hats. Don’t let any form of fear take root and grab hold of your dreams!! Go out there and live! Make it happen on this beautiful Wednesday!! This entry was posted in Inspiration, Quotes on November 6, 2013 by thelookbookphilosophy. 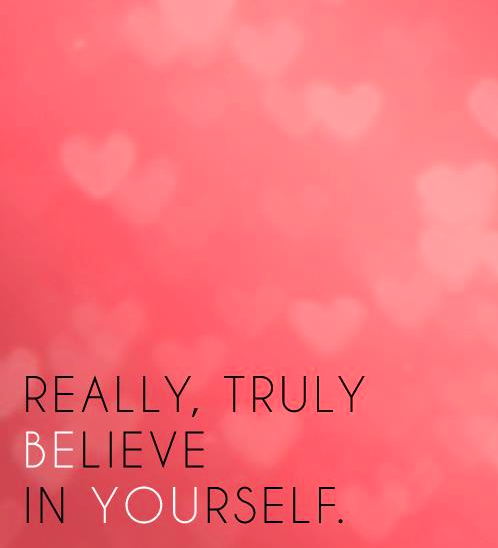 This entry was posted in Confidence, Faith, Quotes, Thankful Thursdays, Typography and tagged believing in yourself, light, sunshine, Thankfulness, warmth on May 24, 2012 by thelookbookphilosophy. This entry was posted in Duly Noted & Quoted, Quotes, Self Love, Typography and tagged greatness on May 18, 2012 by thelookbookphilosophy. This entry was posted in Duly Noted & Quoted, Quotes and tagged kindness, typography, words on May 8, 2012 by thelookbookphilosophy. ‘Nuff said . . . 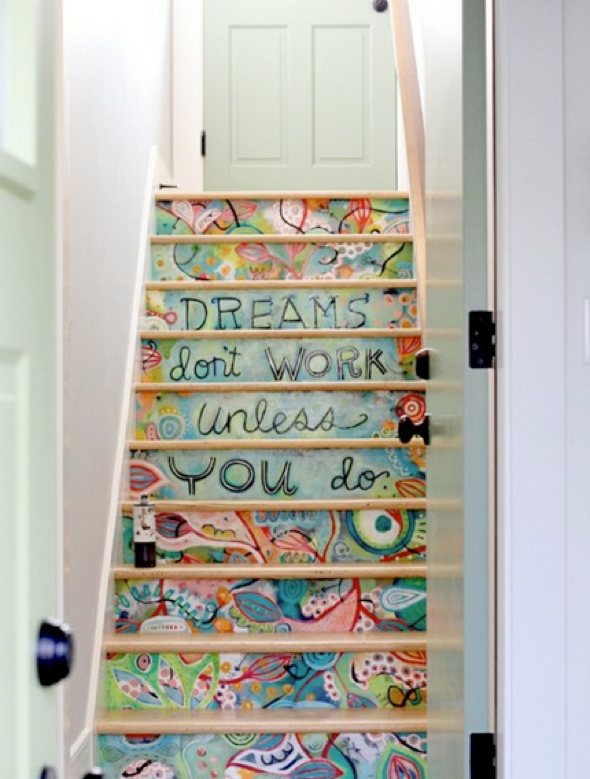 This entry was posted in Duly Noted & Quoted, Faith, Inspiration, Interiors, Quotes and tagged dreams, painted staircase, seafoam, staircase on May 3, 2012 by thelookbookphilosophy.